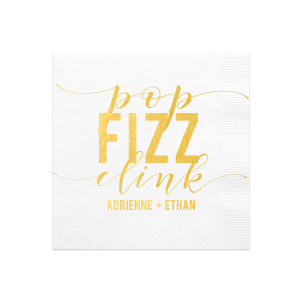 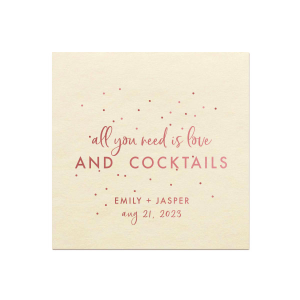 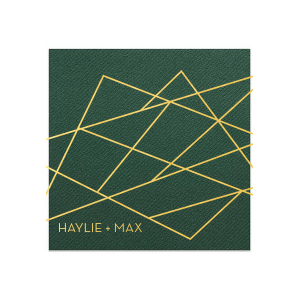 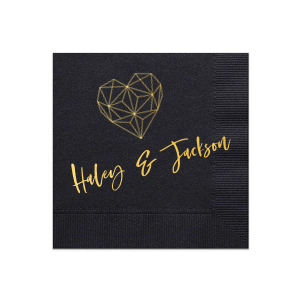 Looking for a cocktail napkin that pushes the boundaries? 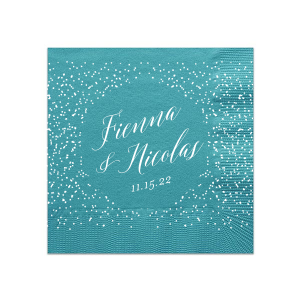 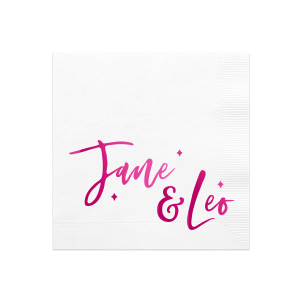 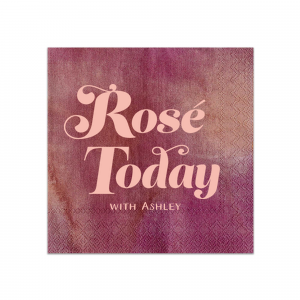 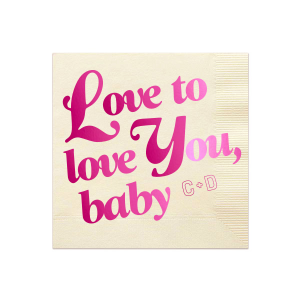 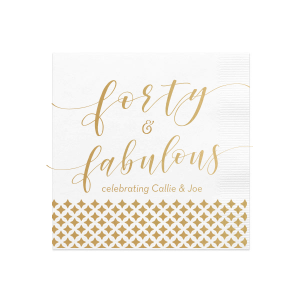 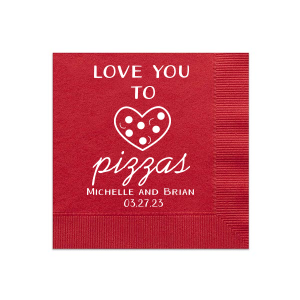 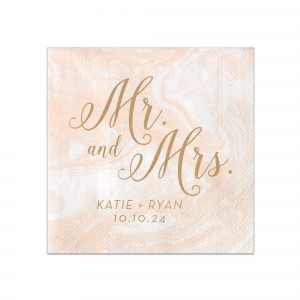 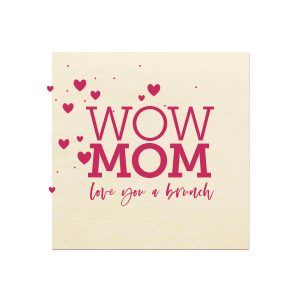 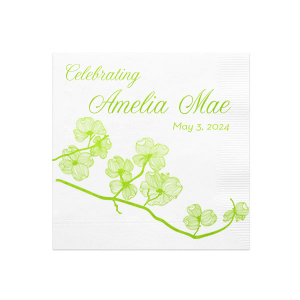 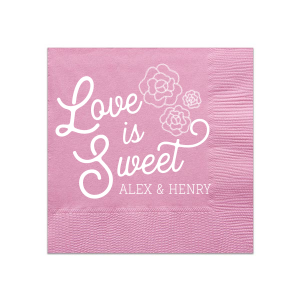 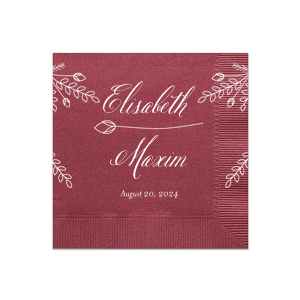 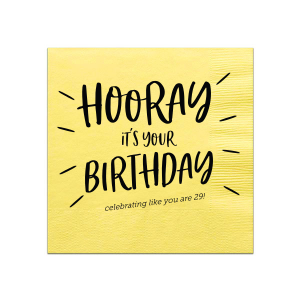 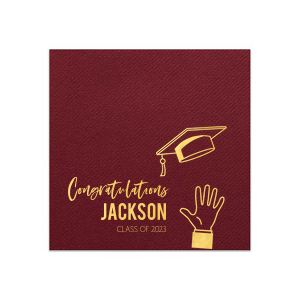 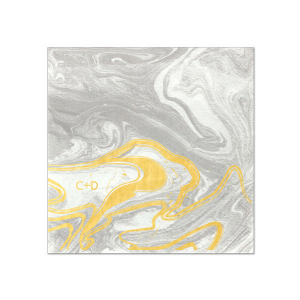 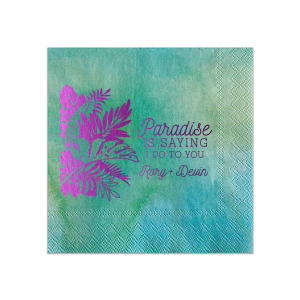 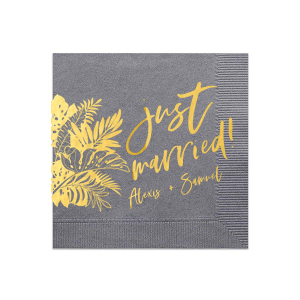 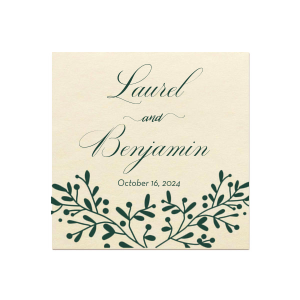 Our Cocktail Napkins that allow Full Bleed art allow your impression to be large and impressive. 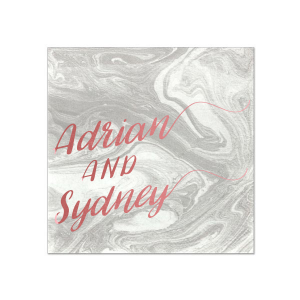 This is a great option for custom artwork uploads!